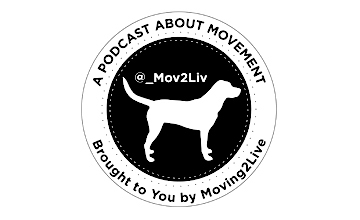 Welcome to the Inaugural episode of the Moving2Live (M2L) podcast. Give a listen to this brief overview about M2L– what we are and what to expect…If you understand that movement is part of what makes life complete then M2L is worth a listen. Coming next week, August 30- part 1 of our interview with Rick Howard, MEd, CSCS,*D (rihoward41). In the meantime, after listening to our Inaugural episode check out some interviews from our sister podcast FitLabPGH. As always- keep on moving.